Product prices and availability are accurate as of 2019-04-19 03:53:25 UTC and are subject to change. Any price and availability information displayed on http://www.amazon.com/ at the time of purchase will apply to the purchase of this product. 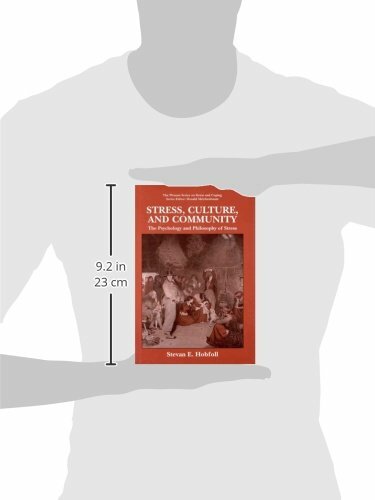 This original work focuses on how stress evolves and is resolved in the interplay between persons and their social connectedness within family, tribe, and culture. Stress, Culture, and Community maintains that the primary motivation of human beings is to build, protect, and foster their resource reservoirs in order to protect the self and its social attachments. 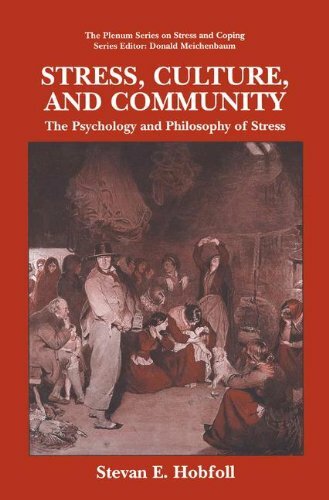 Stevan E. Hobfoll searches for the causes of psychological distress and potential methods of successful stress resistance by probing the ties that bind people in families, communities, and cultures. By focusing on the `process" rather than the `outcomes' of stress, he reshapes the stress dialogue.